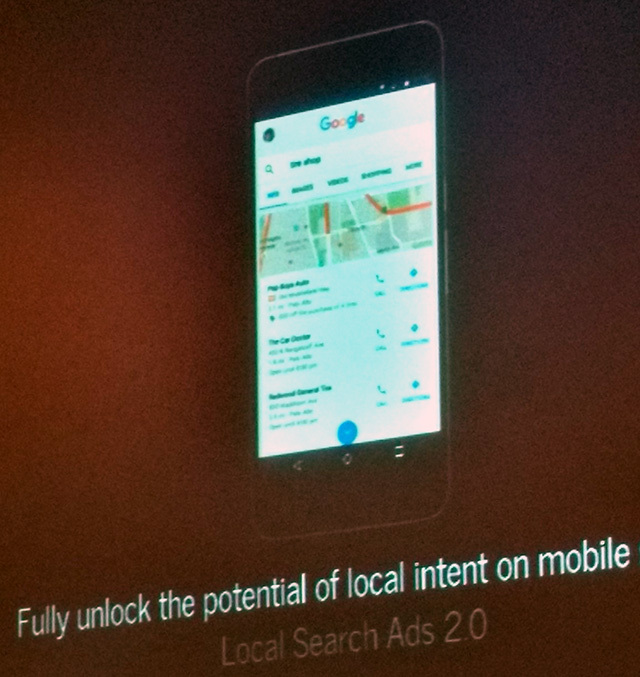 At SMX Advanced yesterday, Google announced that ads are coming to the local pack. 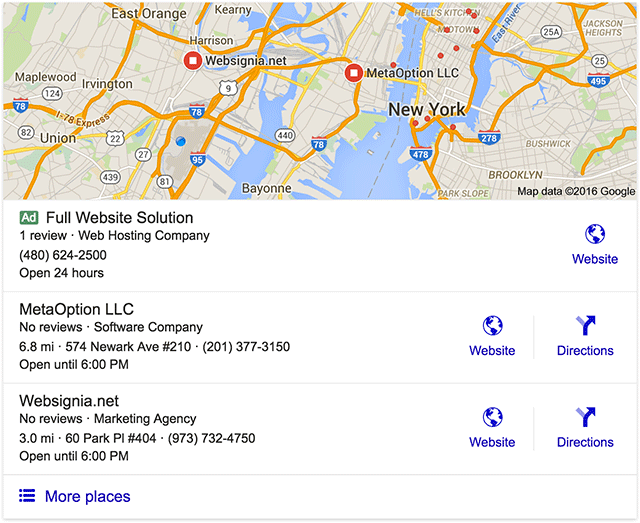 That means one of the three local results in the local pack will be an ad and local SEOs need to make sure their clients show up in the top two local results, instead of the top three. There is a lot of concern over this news from the local SEO community. There is also discussion around this at the Local Search Forums. Here is a mock up of how the ad may show in the local pack, at least, how I think it may show. Note; the ad label may be purple instead of green.